How to make my Mac run faster? If you are looking for ways to make your Mac run like new, here in this iMobie guide you will get the solutions. 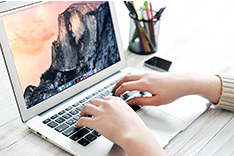 Have a try on this professional Mac cleaning tool to make your Mac run faster by removing the junks after reading this guide on how to make my Mac run faster. Q: "Yeah, my Mac is not going as faster I would like to! Any one knows what to use or do? Please, any suggestion will be really appreciated. Thank you. 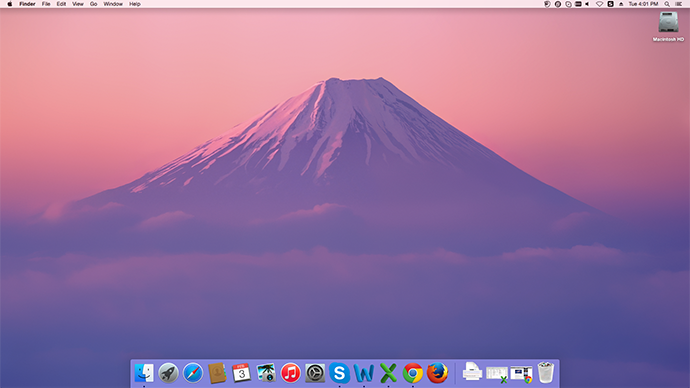 As any other computer, the Mac can get sluggish and clumsy with the use of time. One day in the future, the question might rock in your head: how to make my Mac run faster? To help you speed up and make your Mac run like new, we present you this guide. In this iMobie guide, we will talk about three ways to optimize your Mac so that it can run faster. Keep reading on the rest part to get the solutions. 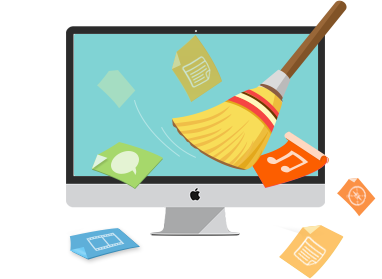 MacClean is a powerful Mac cleaning software that made to remove kinds of junk files and viruses thus to make your Mac run faster. It supports removing Internet junks (Safari junks, Firefox junks, and Chrome junks), System Junk (cache files, log files, app leftover and so on) and scanning/deleting viruses on your Mac. After downloading and installing MacClean on your Mac, you can follow the below steps to quickly speed up your Mac. Step 1. 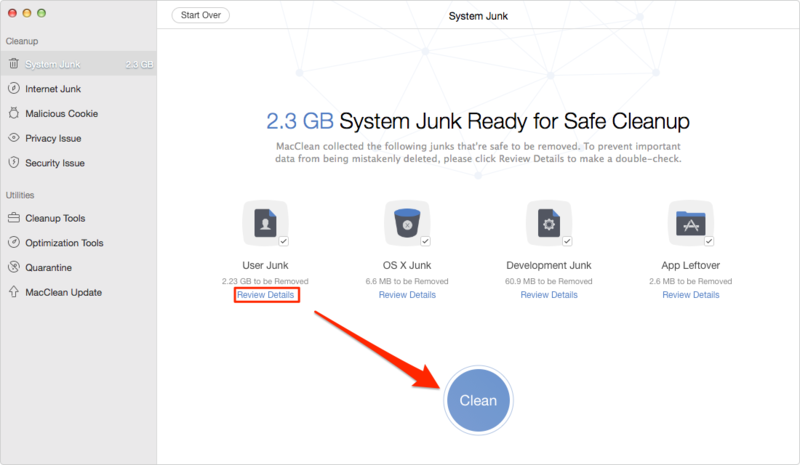 Run MacClean and delete junk files on your Mac. On the left side bar of MacClean, there are items you can choose to scan and remove Internet Junk and System Junk. By using these two features, you can remove most of useless junks from your Mac, which is helpful for making a slow Mac run fast. Step 2. 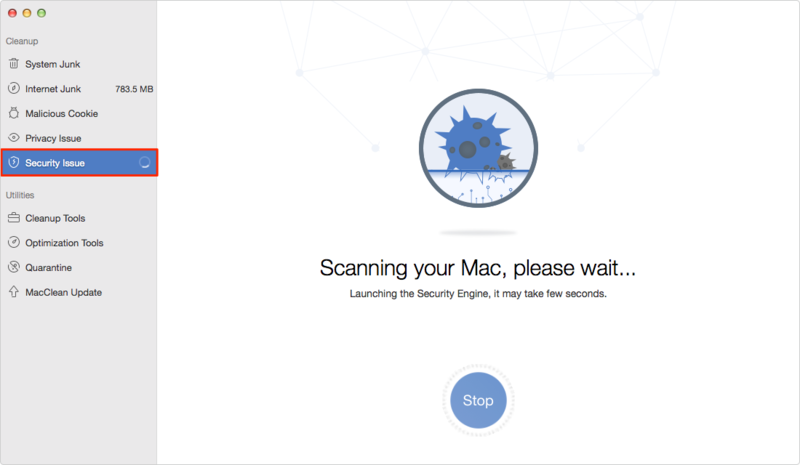 Scan and delete malicious cookies and viruses on your Mac. By using the features of “Malicious Cookies” and “Secure Issue”, you can remove some files that stop your Mac run fast. By using “Clean Tools” and “Optimization Tools”, you can quickly get duplicate files and old/large files on your Mac. 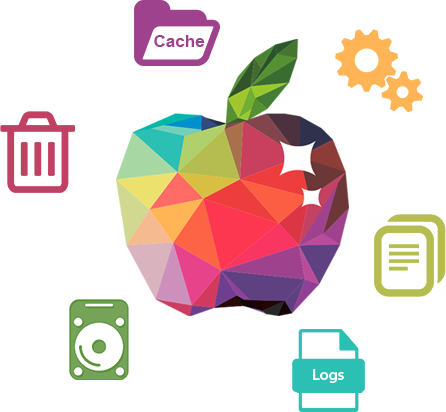 It also provides you the tool to clean iPhoto Photo Caches and some other useless data. Have a lot of trash cluttered in your Trash Can not only takes up space but also slows your Mac. 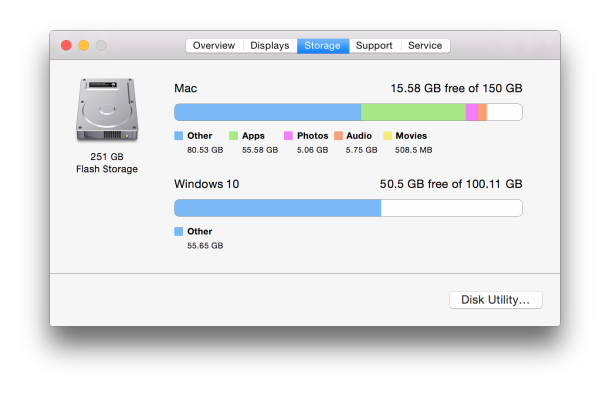 To completely remove the unwanted files you deleted from your Mac and free up the space they require, you'll need to empty your Trash regularly. The Mac computers have multiple trash cans, so you may need to empty them one by one. Empty the Main Trash - Ctrl+click or right-click the Trash icon at the bottom-right of the dock and select "Empty Trash". This will delete all the files you move to the trash from the Finder. 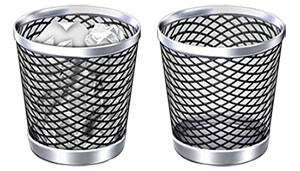 Empty the iPhoto Trash - The iPhoto app on your Mac has its own separate Trash, which can also take up a lot of space. To empty your iPhoto Trash: Open iPhoto > Trash in the Sidebar > Click on "Empty Trash" in the top-right of the screen > Click on OK. This will remove all the photos in iPhoto trash. It might take a while to boot up your Mac if you have a number of programs set to launch when you start up the Mac. When you install some applications on your Mac, they automatically configured your startup setting so that these apps would be loaded up when you boot up your Mac. 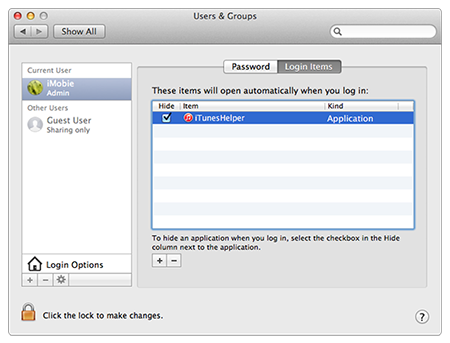 To check out which apps are programmed to launch on start: Click on the Apple icon > Choose System Preferences > Users & Groups > Login items. Here you'll see all the applications that start up with your Mac. Click on the check box next to each app and click the "-" button on the bottom of the window to remove them. 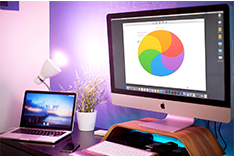 Clearing the junks on your Mac is a quick and easy way to make your Mac run faster, and MacClean is the best Mac cleaning software made for you. 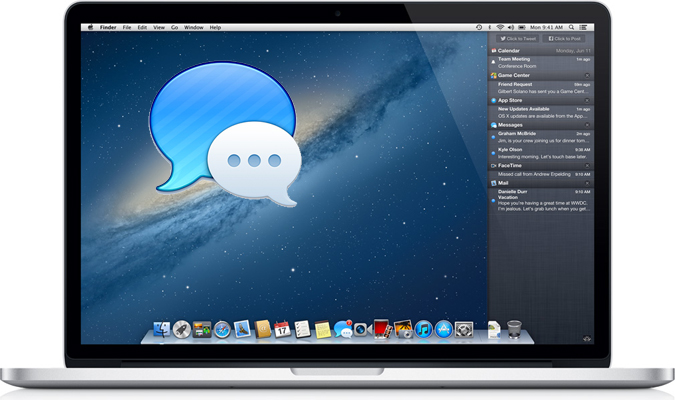 Now free download and install it to keep your Mac running fast.